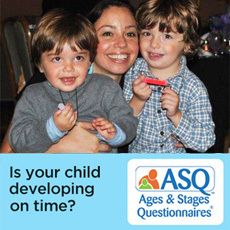 For more information about our programs, contact us today! Easterseals Vermont provides exceptional services to ensure that all people with disabilities or special needs and their families have equal opportunities to live, learn, work and play in their communities. Click to see our upcoming events! Show Your Support while you shop! Give while you shop! 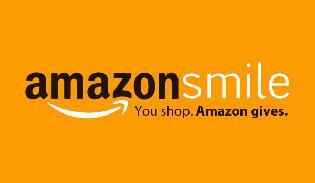 Go to smile.amazon.com/ch/27-2867988 and AmazonSmile donates to Easterseals Vermont. 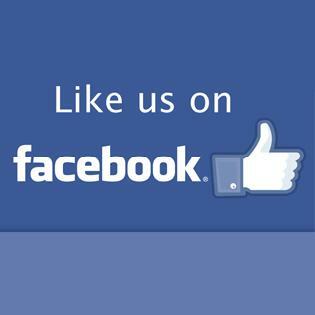 Stay up to date with our events and news from Easterseals Vermont by liking us on Facebook! 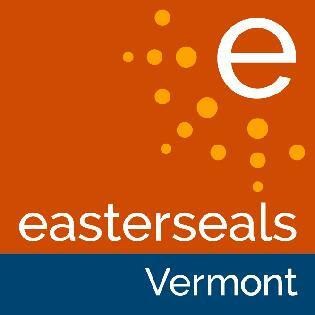 Donate to Easterseals Vermont Today! 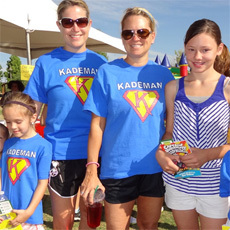 Help individuals and families that we serve by giving today! 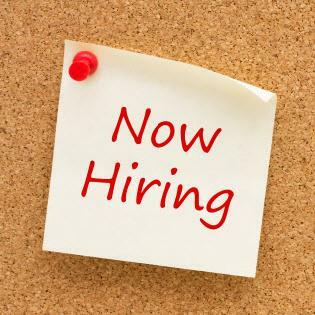 We have many opportunities available throughout Easterseals Vermont, click on the link to learn more!